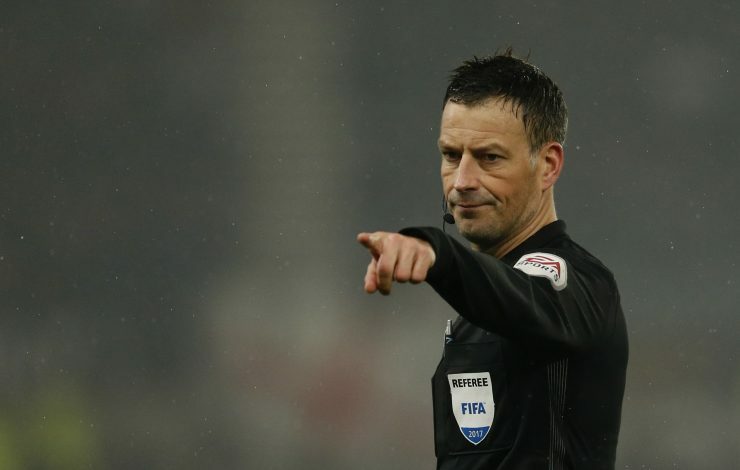 Premier League’s veteran official, Mark Clattenburg, has called it quit in England and will be departing to Saudi Arabia for a new role, as per the reports from Telegraph. “If an opportunity came along – I am contracted to the Premier League – but I have to look at my long-term strategy of my career. How long can I last as a referee? I have been in the Premier League 12 years. It’s been a wonderful 12 years. “Since joining the PGMO Select Group in 204, Mark developed into one of our top officials, refereeing at the highest level and setting standards for others to follow. “Mark is a talented referee, he has been a great asset to the English game and hopefully an inspiration to those who want to get into refereeing at the grass roots of the game. The last game the Consett-born official refereed was the Arsenal‘s clash against Hull City at the Emirates stadium and the 41-year-old did make a blunder as he allowed Alexis Sanchez’s first goal of the game which was scored with his hand and that set the tempo for the Gunners. Arsenal won the game eventually by two goals to nil.